Kitterman is using Smore newsletters to spread the word online. Live the Luxury Life You Deserve! Call now on (866) 255-5868! Kitterman Woods - Contemporary, Sleek, Totally High-Tech, this is hip living with a friendly, social edge you won't find anywhere else. 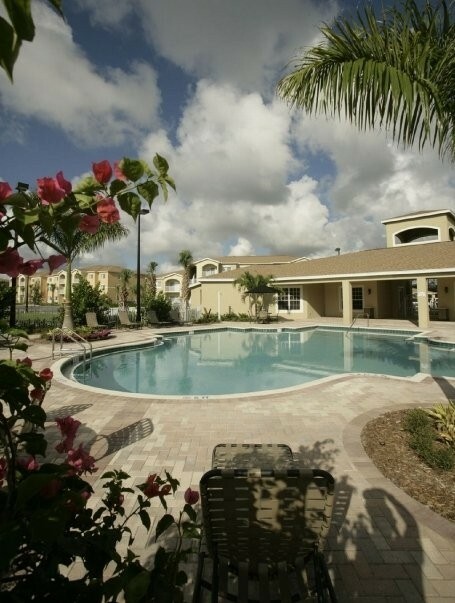 Meet new friends or hang out with those you know around a gorgeous resort style pool. Hit the athletic club and look as good as you feel. 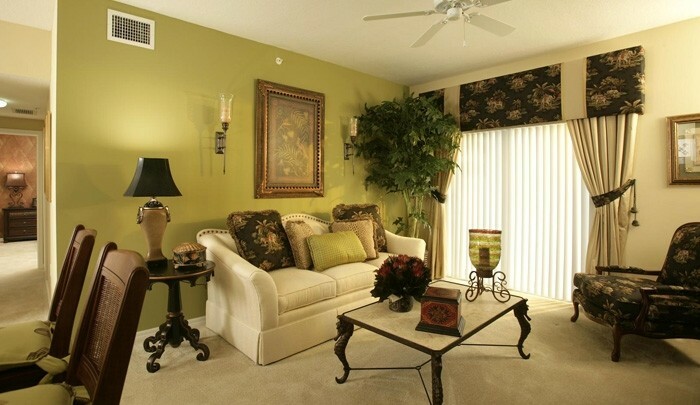 Go grab a little downtime and relax in our entertainment room. 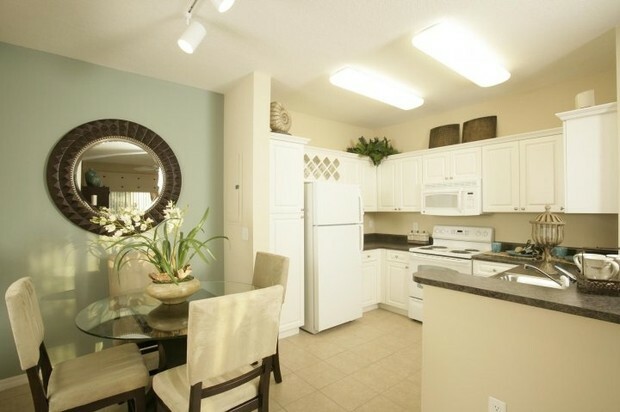 We also offer Wi-Fi poolside, chef’s outdoor grills, a pet friendly community, and private lanai’s all to bring you the best life has to offer. At Kitterman Woods everything is at your fingertips! No one can beat our price, service, or luxuries! 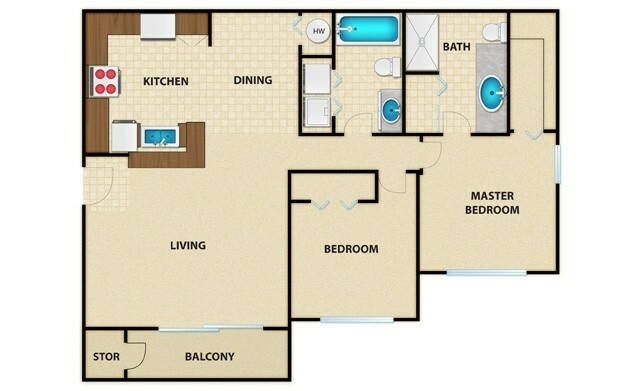 Spacious living areas. 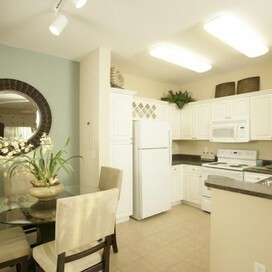 Lake views available! 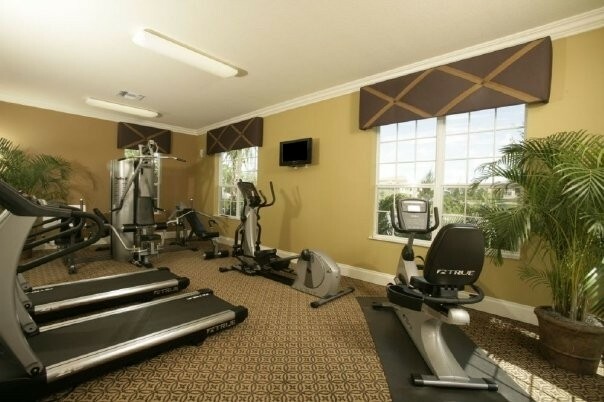 Enjoy our 24-hour fitness center! Pet-Friendly! 2 dog parks on site! No breed OR weight restrictions! 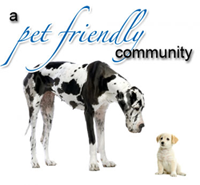 Kitterman Woods is proud to be Port St Lucie's most pet-friendly community. We have no breed or weight restrictions. Call today for more information on our pet policy!